The I-Max Touch is a new-generation device combining simplicity with technical excellence, enabling the operator to use an intuitive interface to create highquality images. 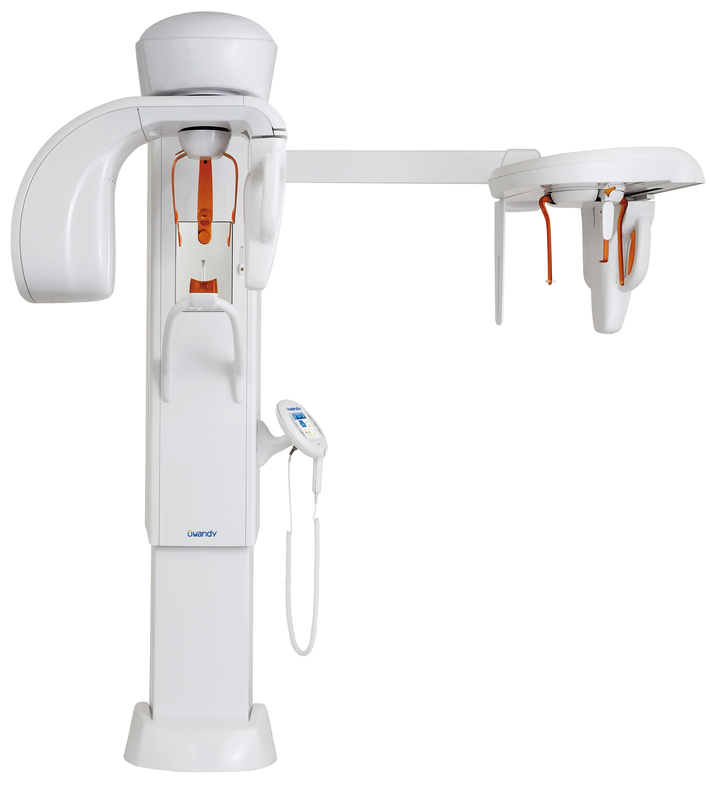 Building on its proficiency in digital image processing and its expertise in radiology, Owandy launches the very latest generation panoramic-cephalometric, the I-Max Touch. The I-Max Touch provides the operator with all the tools needed to create an image in ideal conditions. The positioning of the patient is guided by a simple system of bite block and an alignment using 2 laser beams'all the operator does is indicate to the device if the patient presents any anomaly of the incisive block, and the I-Max Touch will do the rest. The desired program must then be selected, the patient's build indicated, and the kV and mA will automatically be adjusted accordingly. The choice of program is also made in an intuitive manner, using a touch screen to select the desired type of examination. With a single touch, the practitioner can choose one of the many programs by selecting one of the icons on the control screen.